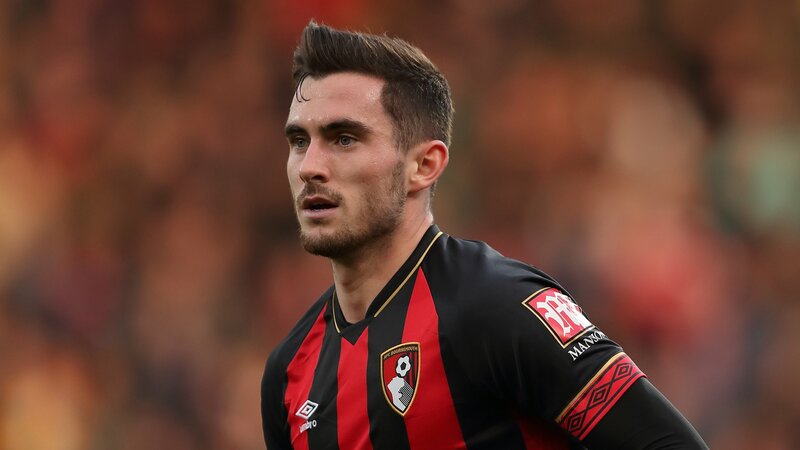 The 21-year-old England international sustained the injury during the Cherries’ 2-1 Premier League win over Huddersfield on Tuesday. “We are all devastated for Lewis,” said Bournemouth manager Eddie Howe. “It is a huge blow to a talented player who has been a very important part of our side over the last 18 months.